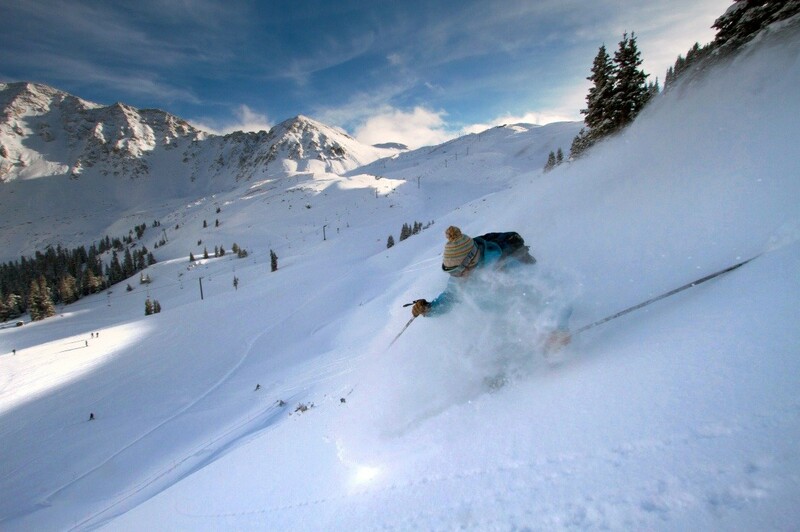 Read skier and snowboarder-submitted reviews on Arapahoe Basin Ski Area that rank the ski resort and mountain town on a scale of one to five stars for attributes such as terrain, nightlife and family friendliness. See how Arapahoe Basin Ski Area stacks up in the reviews, on and off the slopes, from skiing and family activities to the après scene. Read up on pros, cons and other comments in reviews left by fellow skiers and riders. Don't forget to submit your own Arapahoe Basin Ski Area review! Scroll to the bottom of this page to let other travelers know about your skiing and resort experience. For more destination information, click Add to Compare to see a side-by-side comparison of Arapahoe Basin Ski Area vs. other ski resorts (up to 10 total). Went to A-Basin 2x this past winter (March 2018) after skiing Breck and Keystone the 3 prior days. Loved the old school charm, pricing and atmosphere. Real skiiers paradise without the flair and pomp. Apres' skiing as well as food were reasonably priced (didn't feel gouged). Terrain was spectacular, varied and challenging! Can't wait to go back!